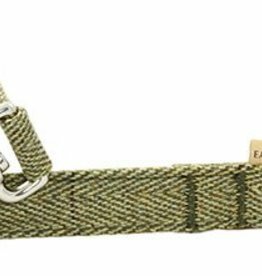 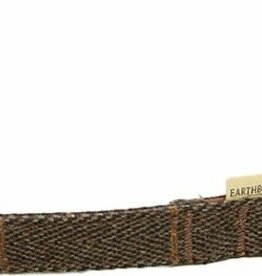 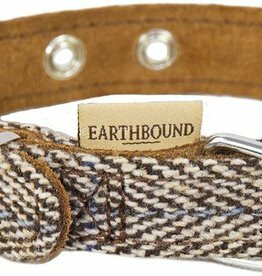 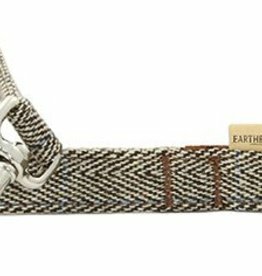 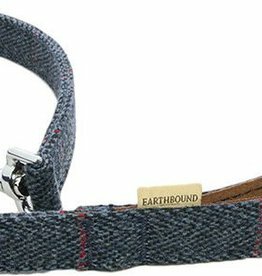 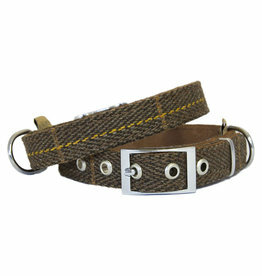 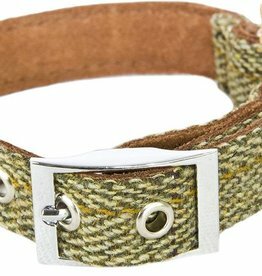 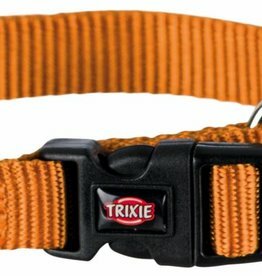 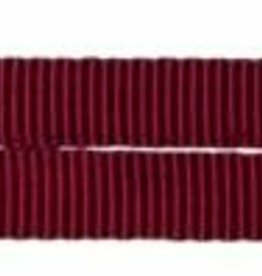 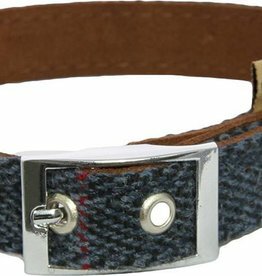 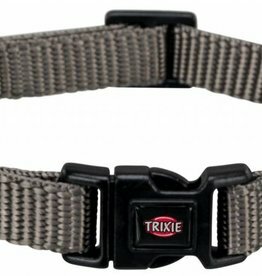 Premium tweed and nylon dog collars. 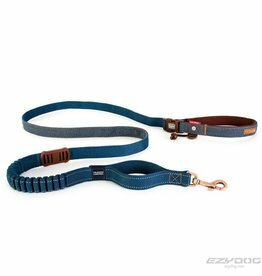 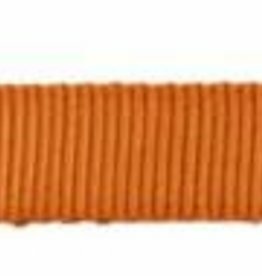 Made from high-quality nylon and fully adjustable. 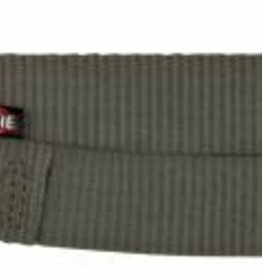 With neoprene padded handle, for extra comfort.